Your employees focus on work, not cleaning. 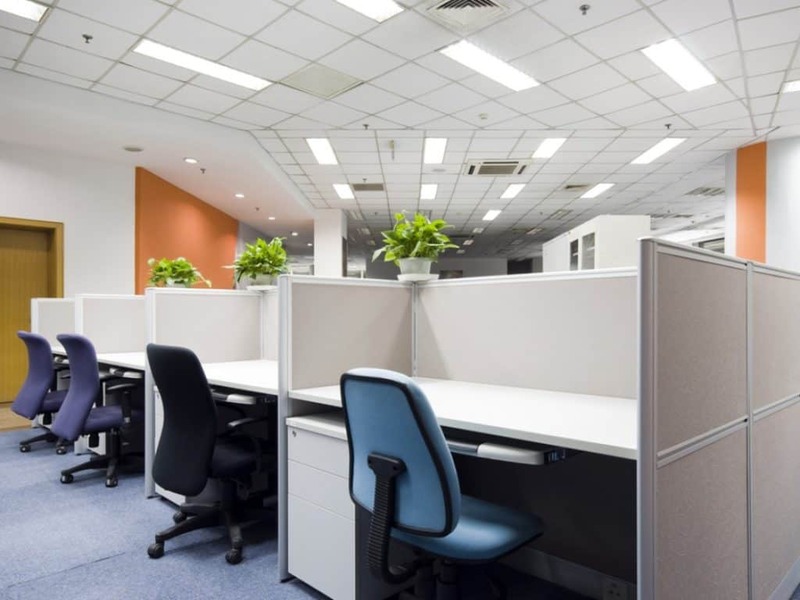 When you need to maintain a clean office, consider hiring a professional service. 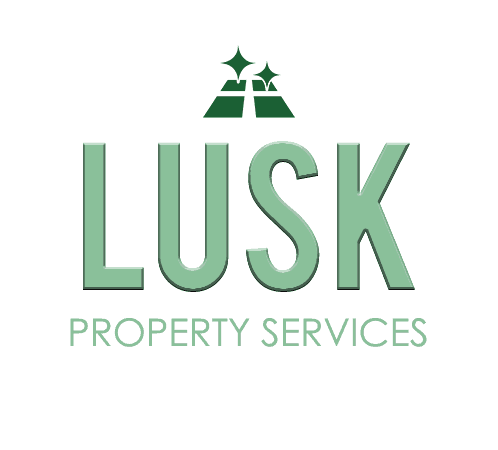 Lusk Property Services offers commercial janitorial services in the Texarkana, TX area. Schedule weekly, biweekly or monthly services based on your needs. We’ll fully customize our services to keep your company clean on a regular basis. We’re available to clean industrial properties, but do not clean chemical spills or hazardous materials. Schedule general office cleaning for a time that fits your needs and budget. Contact Lusk Property Services today to discuss your cleaning options with a professional cleaner.